Where there’s lots of signage, it’s of paramount importance that your signage stands out—you can’t risk getting lost in the mix. LED backlit signage just looks great and since company signage is a reflection of your brand, it’s important to choose the most professional looking signage possible. 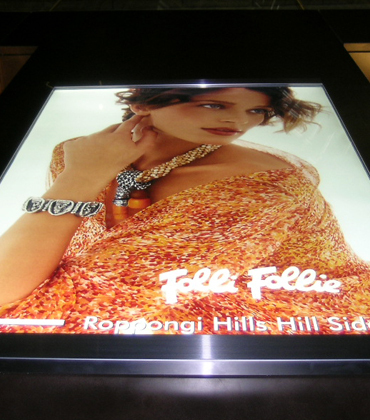 Recognizing that signage is possibly the first time a prospect experiences a brand, the industry benchmark LED Backlit solutions from DLC are designed to attract eyeballs. At DLC, we ensure your message gets the impact it deserves. We specialize in made–to–measure lighting solutions. 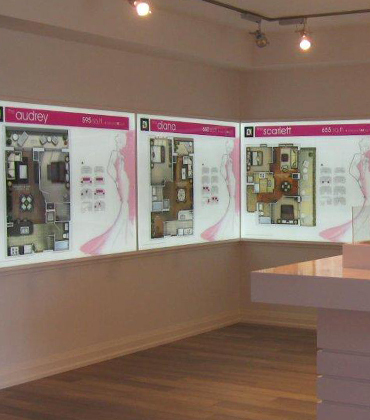 The latest visual display trend is big, bold graphics that capture a viewer’s attention. 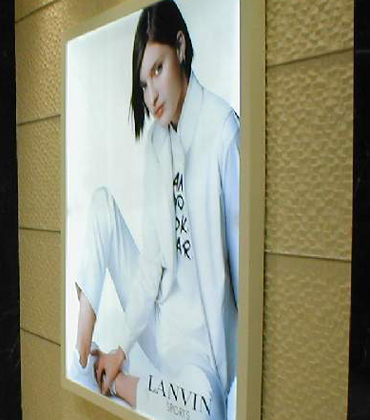 DLC’s Fabric Lightboxes are well suited for large format backlit displays for maximum visual impact across a variety of locations. Delivering the highest brightness and optical power available, Light Engines incorporate patented, innovative brightness, and provide optimized output solutions for a range of applications. 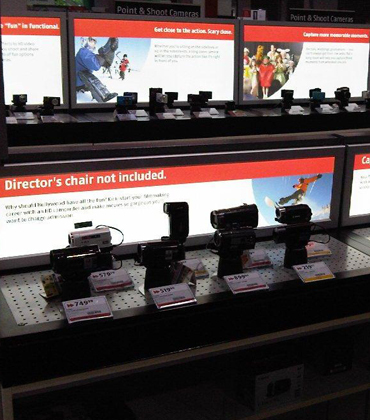 Intended for quick changes on the fly, snap frames, whether mounted to the wall, hung from the ceiling, or placed out on the sales floor, are one of the most versatile—and affordable—lighting options available for photos, posters or signage. Providing punchy graphics with even backlighting, LumiFabric comes in a super-sleek frameless lightbox. Designed for easy wall mounting, the thinnest and lightest fabric frames on the market are lit with our evenly lit and lightweight 2mm panels. Powered by LumiSheet LED light panels, Snapframes showcases key graphics within a narrow frame with an optional locking feature that allows quick swapping out of graphics and that puts the focus on your graphics. Bright, independent and easily mounted, LumiLetters practically doubles the impact of signage by taking take the challenge out of lighting channel letters with smooth, consistent light quality and lower power consumption. 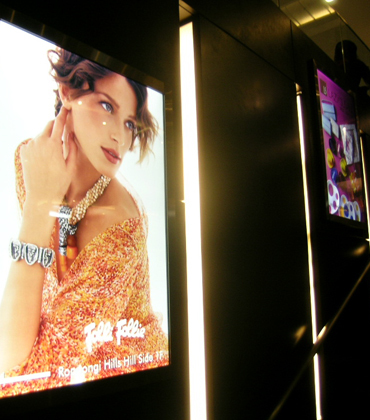 Ideal for illuminating large features, especially when punch and brightness are a priority, LumiCurtain can be optimized to suit different applications, including single and double-sided light boxes. While a well-made sign is useful for improving business, one that uses lighting well is even better. When illuminated, your business sign will certainly stand out, grabbing the attention of potential customers who are passing by. 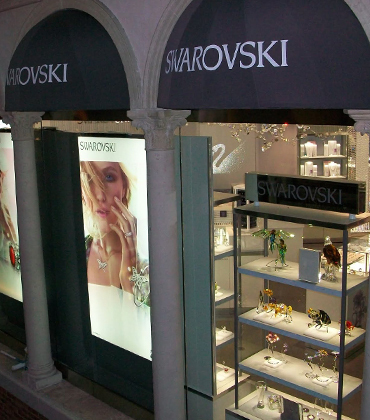 With DLC, you can create an attractive, illuminated, eye-catching sign that is memorable. No matter how complex a design, no matter how rushed an order, you can trust the in-house order processing specialists at DLC to meet any design challenges. Custom is our middle name.